I primarily teach Civics & Economics and also teach American History 1 and 2. I graduated from North Johnston in 1991 and while in private business, began coaching in the basketball program at North Johnston in 2006. I began coaching in the softball program in 2011 and moved into the clasroom in 2015, originally teaching World History and Civics & Economics. Since 2015 I have been the Head Softball Coach and the Head Basketball Coach since 2016. Check this out to start the basketball season!! LNWB Player Introductions!! 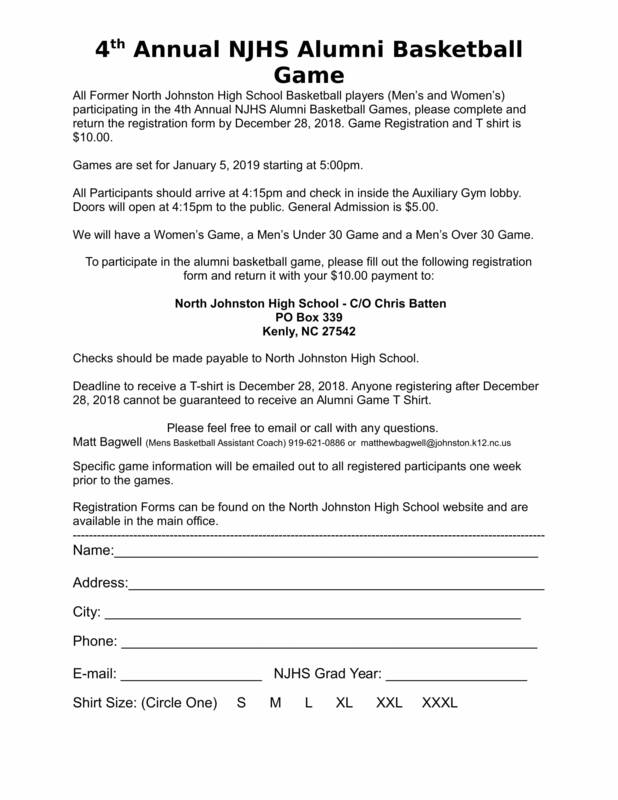 2019 Alumni Game is January 5th, 2019. Click HERE to download a player registration form.